Joe Antonio Vargas, a Pulitzer Prize-winning journalist from the Philippines who is an illegal immigrant to the U.S., hosts the new documentary. The trailer is extremely uncomfortable, featuring many tearful interviews. 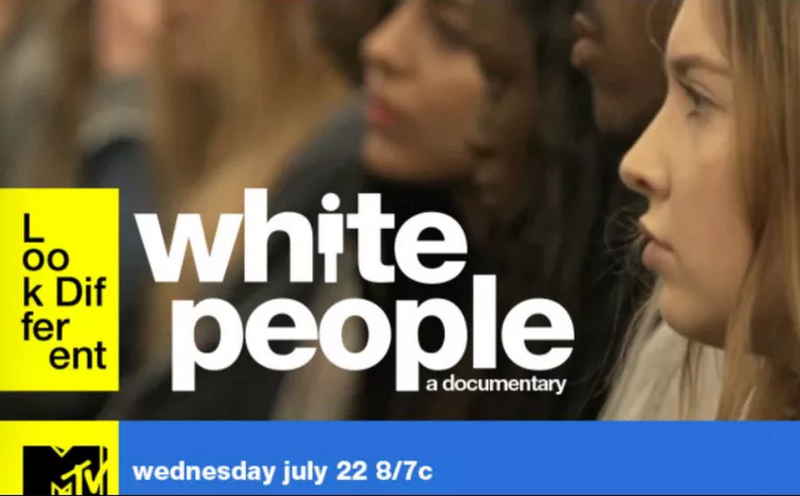 The documentary itself premieres on July 22 and follows five young white people from around the country.